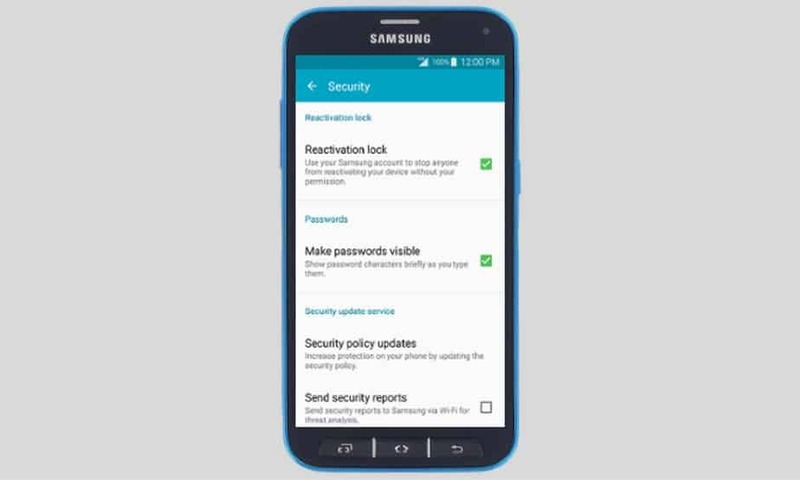 Factory Reset Protection (FRP) locks helps you to use your Samsung /Google account to prevent others from activating your device if in case you lost or it gets stolen. Similar to the Apple, “Find my iPhone” security but a bit weaker when compared to iCloud security. Because the FRP security on Android is in its initial stages and can be easily bypassed using different methods and software boxes. With the release of Android Lollipop, FRP was introduced to make your Android device and personal data safer if in case you lost your device. As no one will be able to access your device unless they have access to your Google account. This step-by-step guide will help you to learn how to enable or disable the FRP option on Android. Step 1: You’ll need to have a Samsung account. You can Sign up for a free account over here. Step 2: Go to Settings. Scroll down to the System section and tap Security. Step 3: To enable Reactivation lock, scroll to and tap to check Reactivation lock. Use your Samsung account to stop anyone from reactivating your device without your permission. 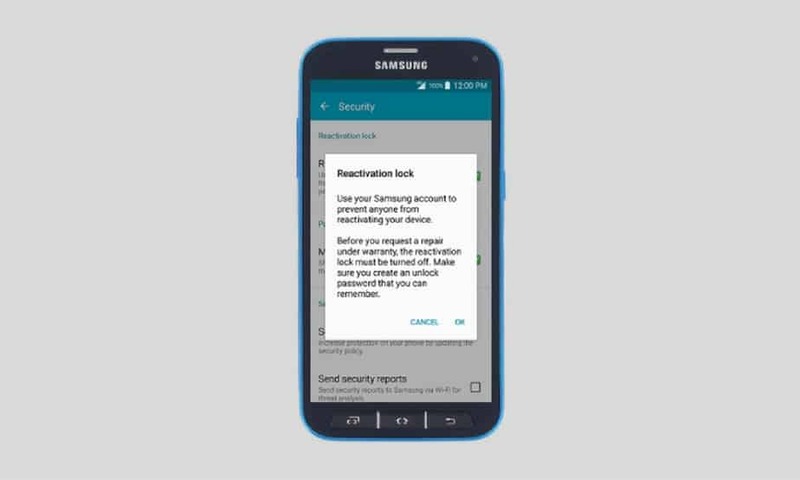 Use your Samsung account to prevent anyone from reactivating your device. Step 5: On the next screen, enter your Samsung account credentials then tap CONFIRM. Congratulations! You’ve successfully enabled the Reactivation Lock. You can use the same exact method to disable this feature in future if in case you were about to repair your device. You can uncheck Reactivation lock option and it will disable it but make sure you remember the unlock password. Thanks for reading! It was all you need to know about Samsung FRP account setup on Android. You’ve taken an extra step to make your phone data more secure. If you found this article helpful, don’t forget to leave your valuable feedback in the comments section and share it with your friends.